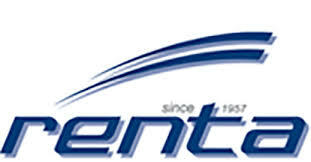 Renta is the Belgian Vehicle Rental Assocation. It consists of two branches: long term rental and short term rental. Read our opnion on relevant themes on vehicle leasing and rental.